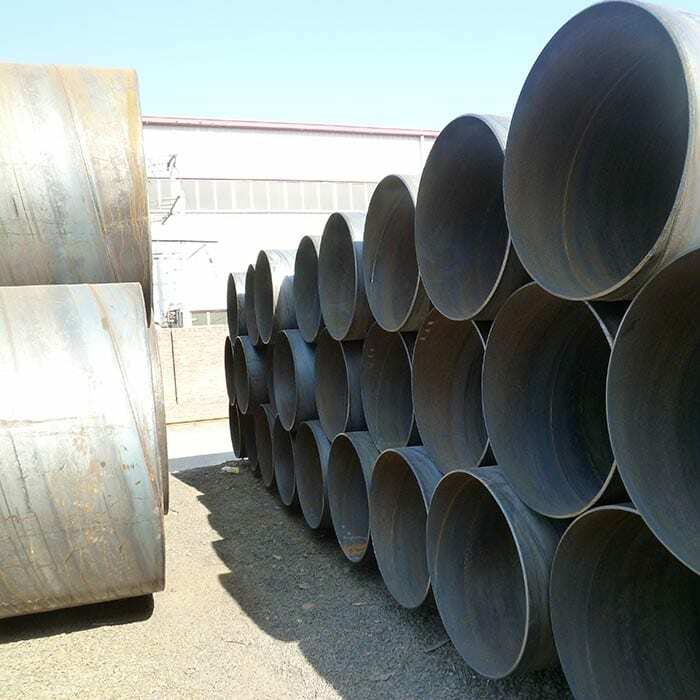 Application Mainly used in water supply engineering , petrochemical industry, power industry,agricultural irrigation, urban construction ,etc. For liquid delivery use: water supply , water drainage. 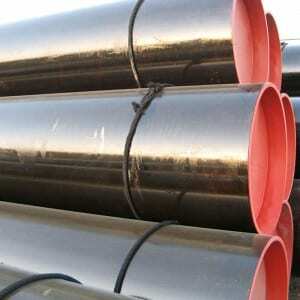 For gas delivery use: gas, steam, liquefied petroleum gas (LPG). 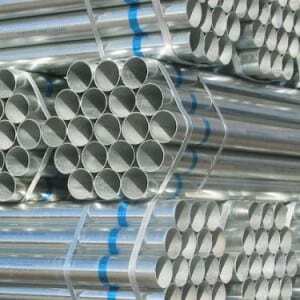 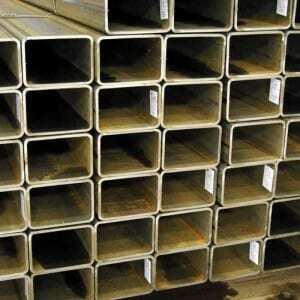 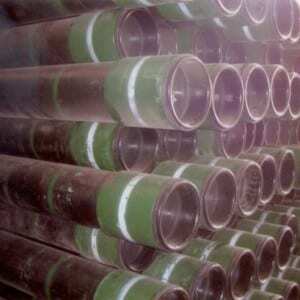 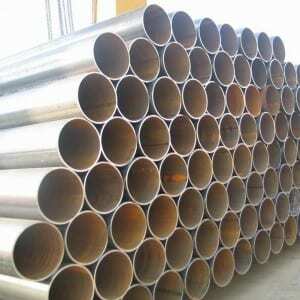 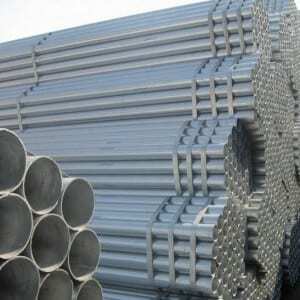 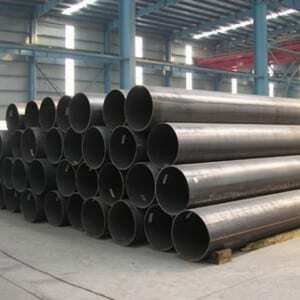 For structure use: pile pipe , bridge; wharf, road, building structure pipe,etc.